In the morning do you wake feeling rested, clear and alert? 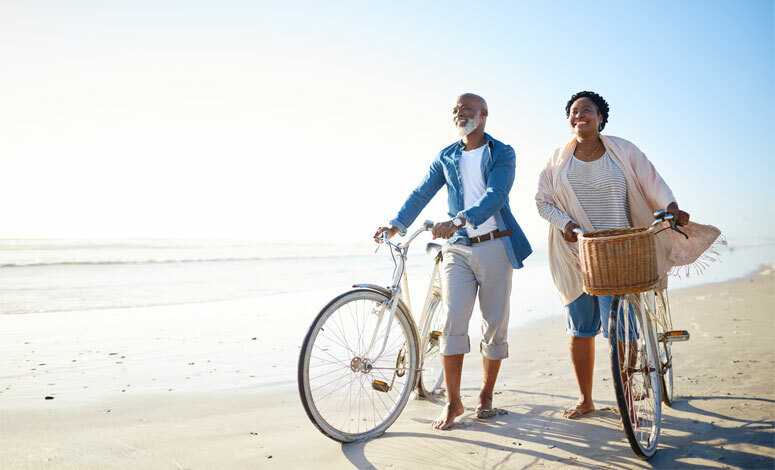 No matter one’s age and stage feeling well resourced to meet the day when we wake and as we start our day, be it at home or in the office, really does make a difference. This I call being ahead of the game. What went wrong with Kate’s sleep cycle? What Kate did to fix it! Hearing the stories of memory recovery and cognitive gain was inspiring - it’s gratifying to reflect on how memory loss is no longer a one-way street. 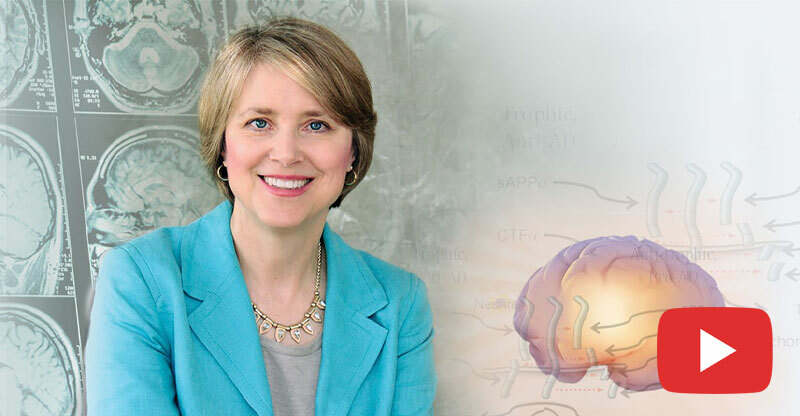 There is an effective way, a clinically-demonstrated way, to sharpen your mind while you create whole-body health, the added “side-benefit!” - If you missed Dr Nancy's webinar watch the replay now! 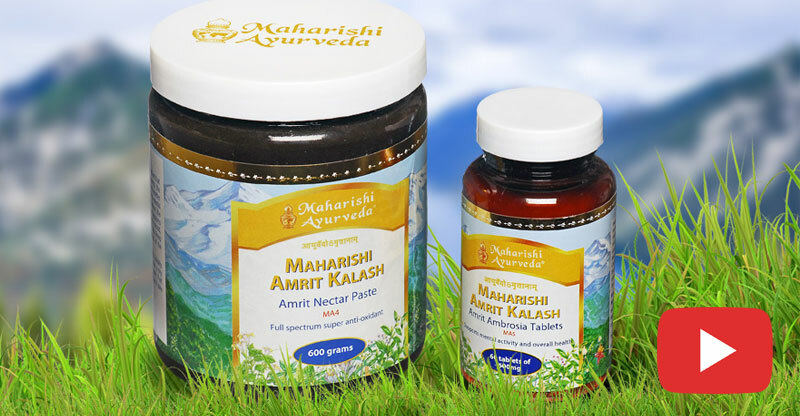 We consider Maharishi Amrit Kalash to be the most important food supplement we provide.